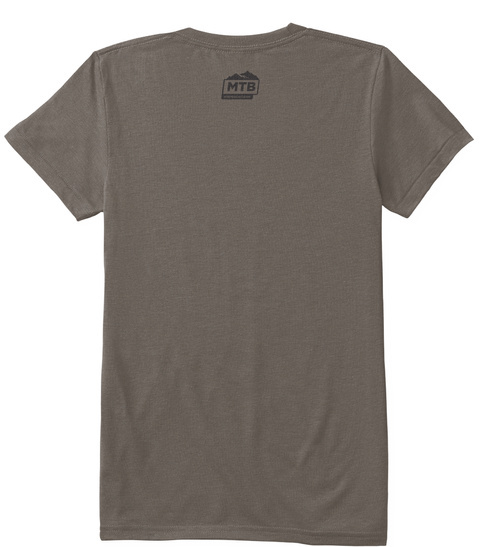 These tees are printed on high quality American Apparel shirts that are extremely soft to the touch but last for years. Chances are you'll love the fit so much it'll become your favorite tee. 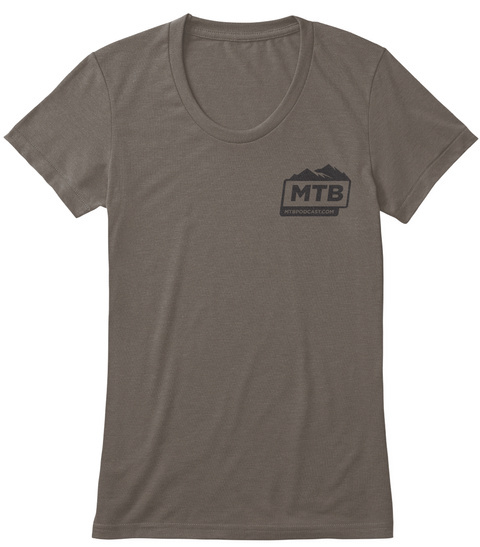 All proceeds from these shirts will go toward more high-quality MTBpodcast content.